The objectives for this online course is to provide students with a general understanding of what plyometrics are and when to apply them. This course will explain the chain of events that lead up to accomplishing a true plyometric movement. Students will be introduced to the science behind plyometric training and learn the benefits of applying it. Students will watch videos to see the correct exercise form. To provide the students with a general understanding of plyometrics. To educate students on the dangers of plyometrics. 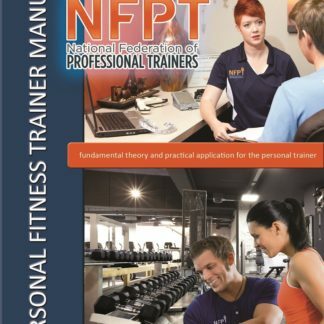 To provide the students with guidelines on progressing clients safely into plyometrics. Explain the energy systems associated with plyometics. Clear up some common misconceptions about plyometrics. Teach students basic plyometric warm ups and foundation exercises. 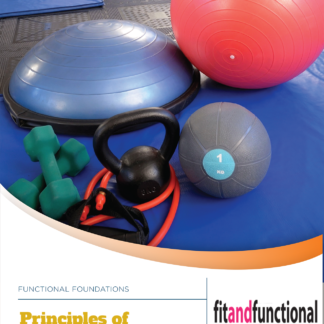 To provide students with the basic knowledge they need before attending our live workshop on plyometrics. 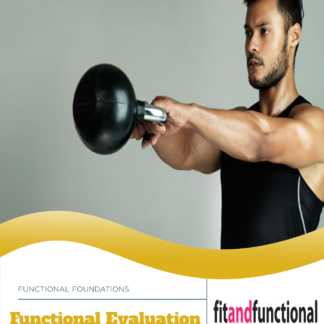 Plyometrics Students will download the online study material. Students will download video link to review exercise form. Students will login to Fit and Functional web site and take the multiple choice exam.